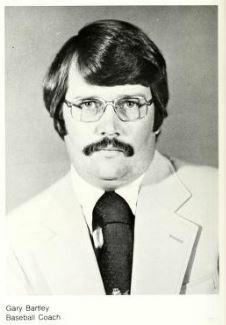 Gary Bartley was the first Head Coach of the 49ers when the program was started in 1979. 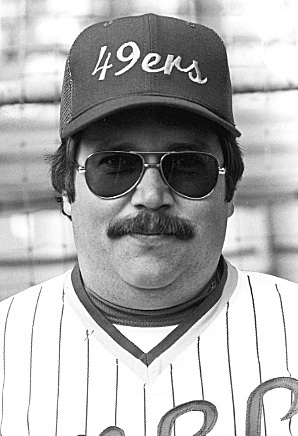 He coached the team from 79 to 81. 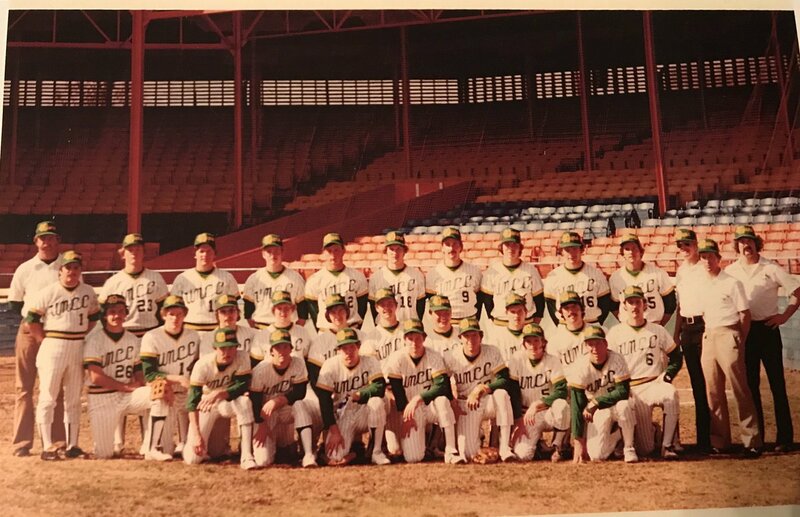 The team practiced and played all their home games in South End at Historic Crockett Park, Charlotte’s minor league park. He was also the 1st Head Athletic Trainer for the 49ers and traveled with the basketball team during the Winters. 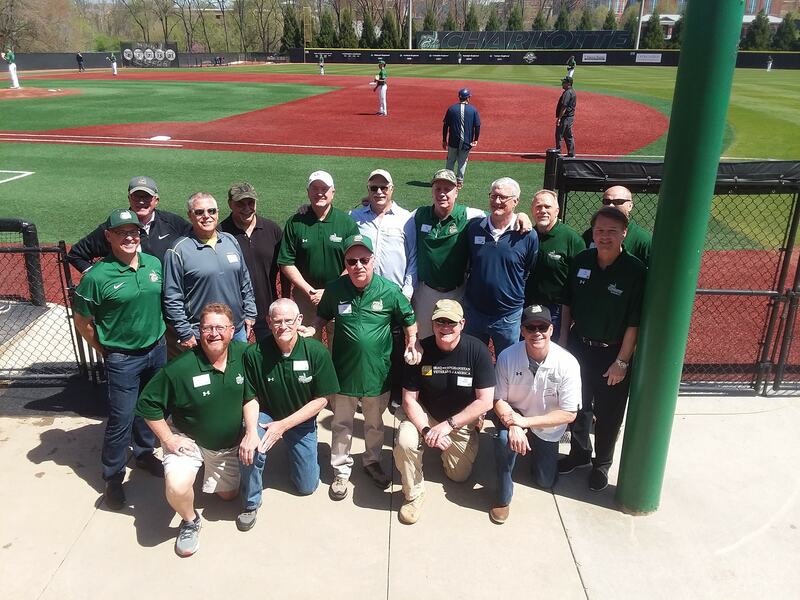 Lots of stories and here are a few he told before the 40th Reunion of the 1979 Team this past weekend. Bumping this for anyone that missed it. It’s worth a listen. Coach shared some great memories. That’s a great picture of the team inside Crockett Park. It sat idle from '73-'75, but the Charlotte O’s began play in '76. The yearbook photos show 3B Mark Davidson. He transferred to Clemson and was selected in the MLB draft. He had a decent career in the majors and played for one of the Twins’ championship teams. Davidson’s son Logan is currently the starting SS for Clemson. He’s an all-American and will likely be a 1st round pick in the draft this summer. Mark went back to finish his degree and be a student assistant coach for the baseball team. Pretty neat getting to coach his son. CLEMSON — The phone rang on a Friday morning while he was remodeling a lake home in North Carolina. I thought he had a kid who was playing somewhere, but I couldn’t remember his name. Excellent interview. Mr Bartley seems like a class individual. Great interview. Some interesting stories and shout out to the Crockett Family for helping get our program off the ground.